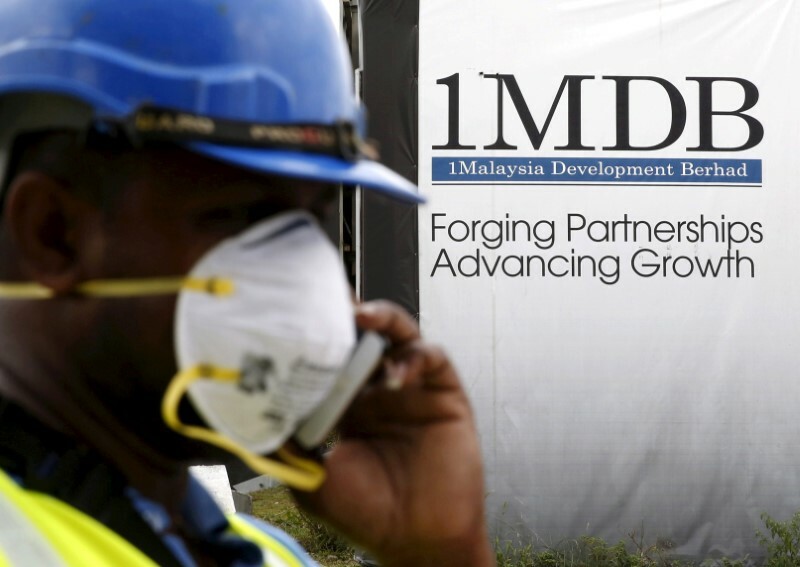 KUALA LUMPUR, June 21 — The multi-agency probe on the 1Malaysia Development Berhad (1MDB) scandal could entangle Barisan Nasional (BN) politicians or political parties that received the state investment company’s funds. According to Singapore daily The Straits Times (ST), the investigation would also be expanded to include law firms that handled transactions for such personalities and entities. Citing senior government officers and financial executives, the ST said 1MDB case investigators are scrutinising the flow of funds from 1MDB-linked firms and former prime minister Datuk Seri Najib Razak’s bank accounts to BN politicians. The officials would not identify the politicians or law firms as the ongoing investigations were now at a “sensitive” point, the paper reported. The ST noted allegations that 1MDB changed from its initial nature as an investment fund into a “private political slush fund” for BN, adding that there were claims of BN politicians being funded by 1MDB money. According to ST, the government could freeze the bank accounts of those with suspected 1MDB money while investigations are being completed and pending any resultant trials, adding that BN politicians voted in as state or federal lawmakers in the 14th general elections (GE14) will risk disqualification if they are determined to be guilty. ST pointed out that the 1MDB probe could affect BN’s mainstay party Umno and component party MCA’s efforts in the wake of its GE14 defeat, saying that Umno’s private firm Temasek Padu Sdn Bhd was valued at around RM800 million while MCA’s Huaren Holdings Sdn Bhd is estimated to own business assets of over RM3 billion. It said the potential disqualification of BN lawmakers over 1MDB funds could reduce the coalition’s voice in Parliament, where it currently has 57 seats with the bulk or 54 held by Umno, and one by MCA and two by MIC. BN had won 79 seats during the poll, but its east Malaysian components have abandoned the coalition since to form a Borneo-based bloc, withdrawing their elected representatives in the process. Najib has consistently denied any wrongdoing over 1MDB funds, maintaining recently that he has never stolen any money. In a report by newswire Reuters yesterday, Najib insisted that the RM2.6 billion money that was transferred into his private bank account previously was not funds misappropriated from 1MDB, but a donation from Saudi Arabia.